ON WITH THE SHOW: With this year’s round of auditions now complete, the Pantomime Company is about to go into rehearsals for the 2017/18 LTM National Pantomime, Anansi & the Dancehall. 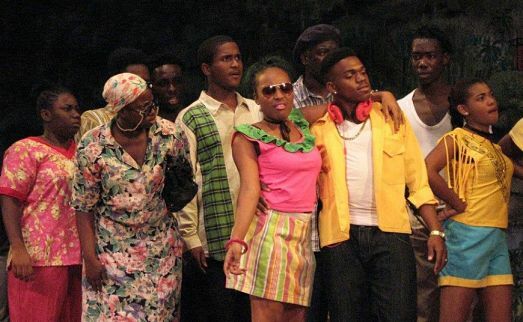 Robert ‘Bobby’ Clarke is set to reprise his role as director, working with a creative team led by script writer and lyricist Barbara Gloudon, costume mistress Anya Gloudon and lighting maestro Michael McDonald. With the original ‘ginnal’ making his avidly anticipated return to the Little Theatre stage after a lengthy hiatus, audiences are in for a laugh-out-loud funny show full of spectacle and rousing song and dance. 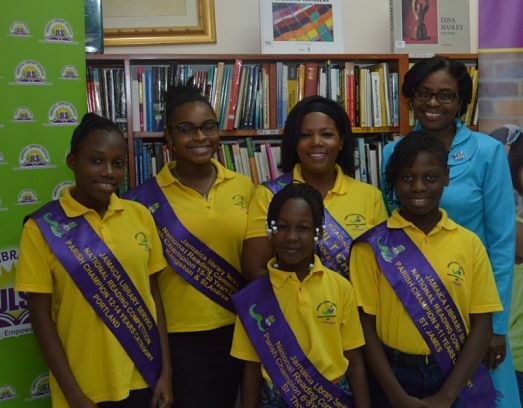 WINNER’S CIRCLE: The big winners in this year’s National Reading Competition were presented with their awards during a prize-giving ceremony in Kingston last week, put on by the Jamaica Library Service, organizers of the annual competition. 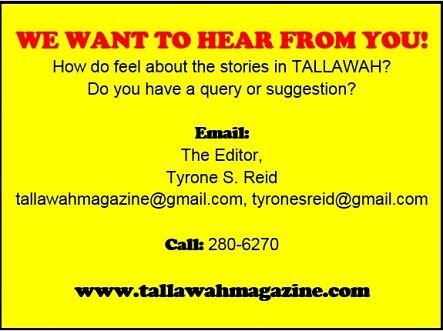 Top honours in the respective age categories went to Christina Williams (6-8 years), Jo’Anna Hill (9-11 years), Ghasilia Stewart (12-14 years), Mikaela Richardson (15-20 years) and Paulette Maria Kelly (21 years and over). The competition began in March with over 3700 entrants islandwide. After elimination rounds, that number was whittled down to 64 parish champions, who represented the 13 library networks in the different age categories at the national level, where the overall winners emerged. The 2017 National Reading Competition was hosted under the theme “Reading Matters.” Next year brings the 30th anniversary staging of the competition. ART OF THE MATTER: Three days chock-full of activities – performances, exhibitions, engaging discussions and shared practices in the arts, etc. 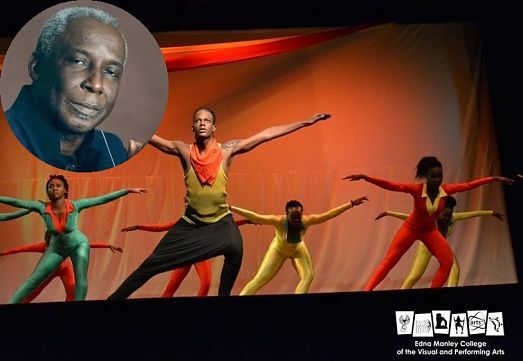 – await those who flock to the grounds of the Edna Manley College, from October 11 to 13, for this year’s Rex Nettleford Arts Conference. It’s being staged under the theme “Arts and Culture for the 21st Century: Millenial Dis-Engagement, Engagement, Re-Engagement.” For details and to see the full schedule of activities, log on to emcartsconference.org.